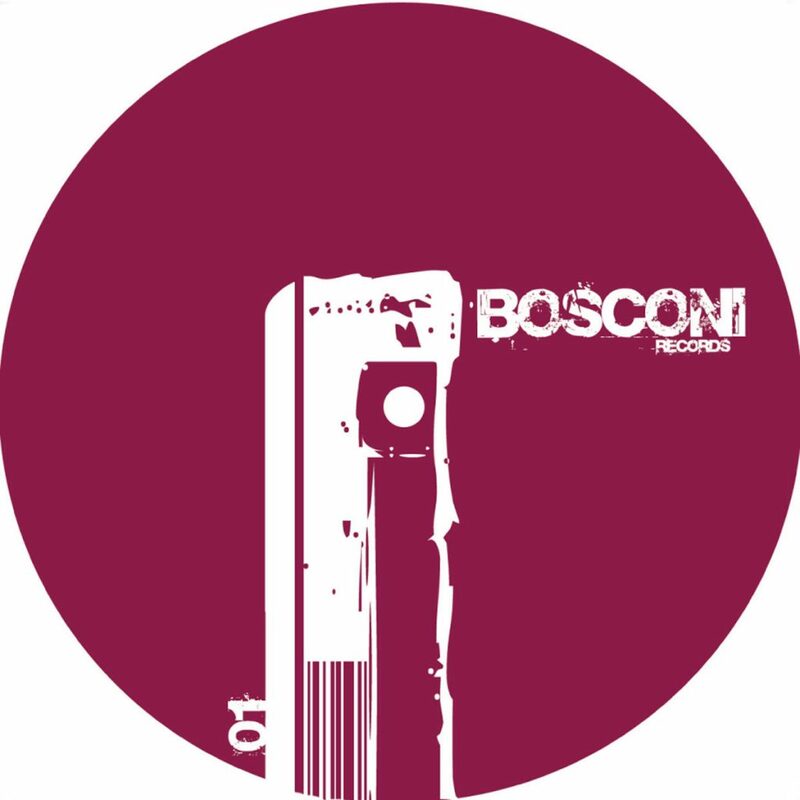 vibe of the new electronic tech house movement from this part of Italy. The first release of the label has the pleasure to introduce you the collaboration between two big friends, representing of the finest contemporary electronic house scene, Minimono and Bruno Pronsato. The A side, Arianna and I, has the classic Bruno’s touch, always moving forward to his research into musical experiments. Following the success of his latest longplayer on hello?repeat “ Why can’t we be like us “, Bruno is back now with a superb sound designed track: big subbasses, tiny sumbliminal percussions, and spectral talking voices, one for the fat dancefloors and the spooky minds. On the flip the florentian duo Minimono, after their acclaimed release on “ love letters from oslo “ an more recently on “tuningspork”, drop out a jumpy track with a Caribbean rocksteady feeling, dubby and funky house in the groovy vein of a modern Soundhack and Studio one release. and properly made for your legs, your smile and your party time after seaside.